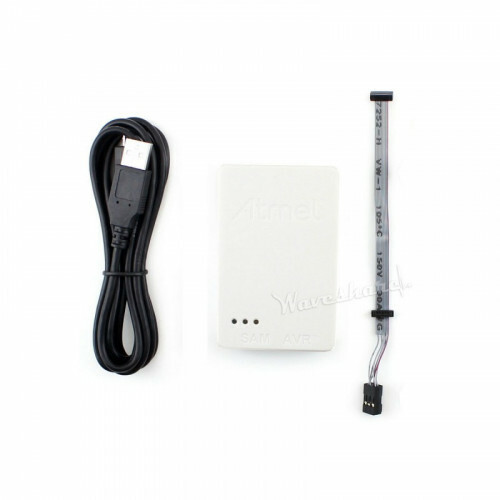 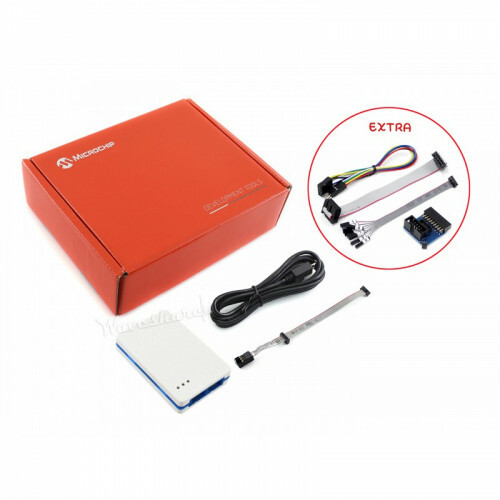 Atmel-ICE Basic Kit, Powerful development tool for debugging and programming Atmel SAM and AVR microcontrollers, Comes with additional adapter and cables. 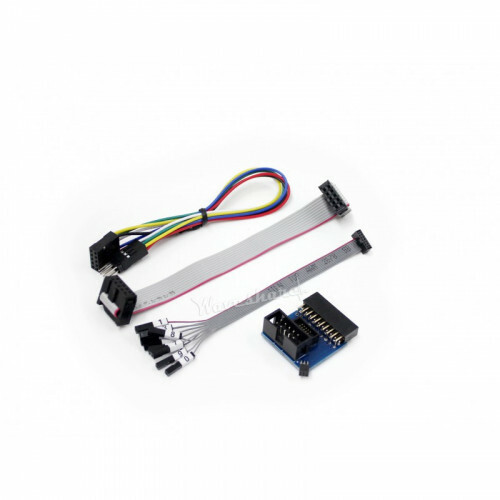 Supports programming HEX files generated by ICCAVR, CVAVR, IAR, etc. While connecting the adapter board to a target, please pay attention to the Pin 1 (indicated by white spot or square solder pad). 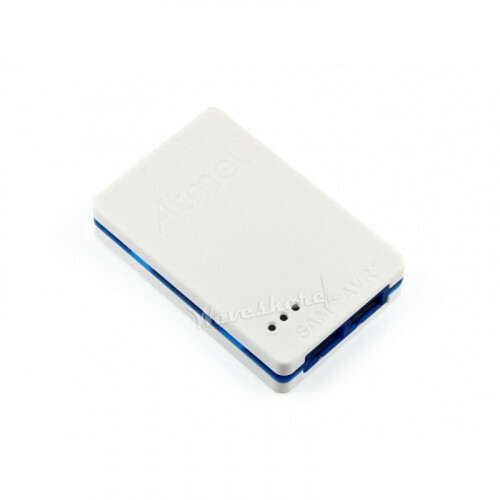 The adapter board included in Atmel-ICE-B2 is compatible with the official one in the Atmel-ICE Full Kit.